Our commercial lines staff is uniquely equipped to handle various type and size business clients. Emery & James, Ltd. Gohres Insurance has been able to partner with the most trusted insurance carriers throughout the United States. 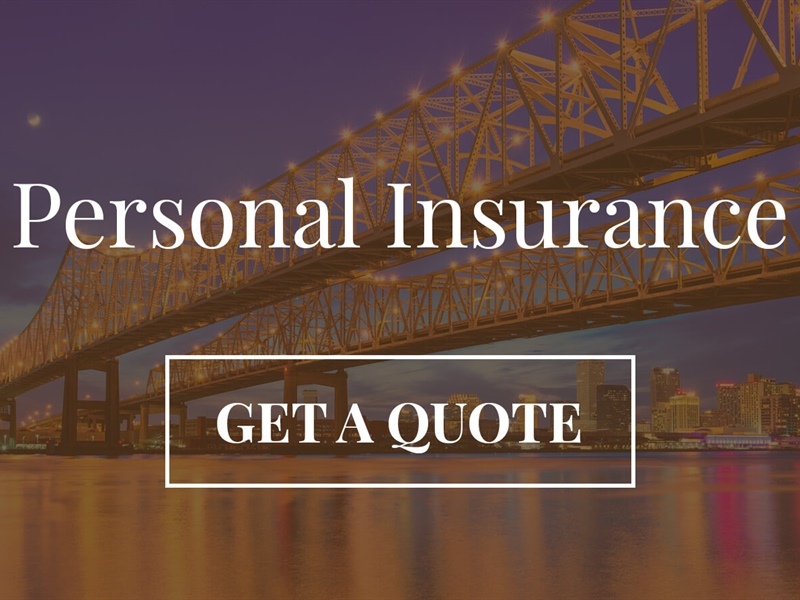 Emery & James, Ltd. has offices located in Covington, Hammond, and Metairie, Louisiana. 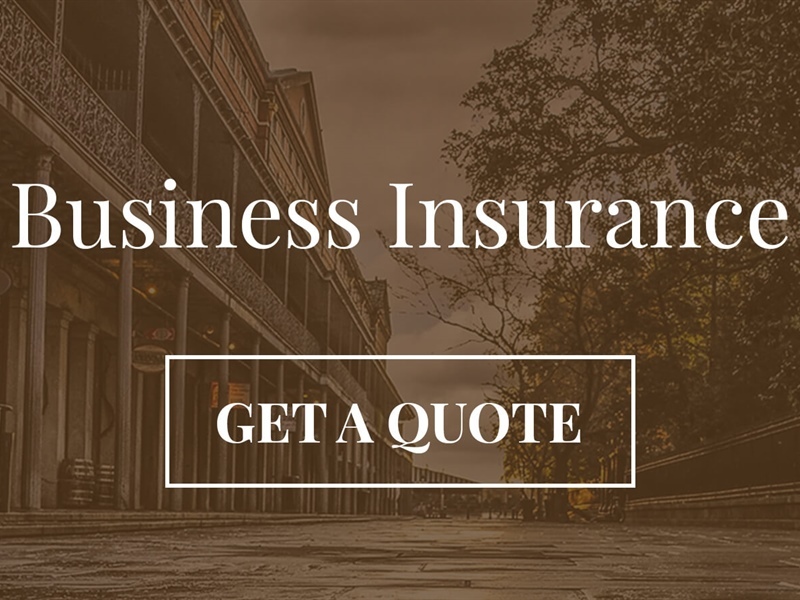 We are an Independent Insurance Agent representing national and regional insurance companies allowing us to select the best insurance company suited to meet our clients' particular needs. What Do You Need Insured?